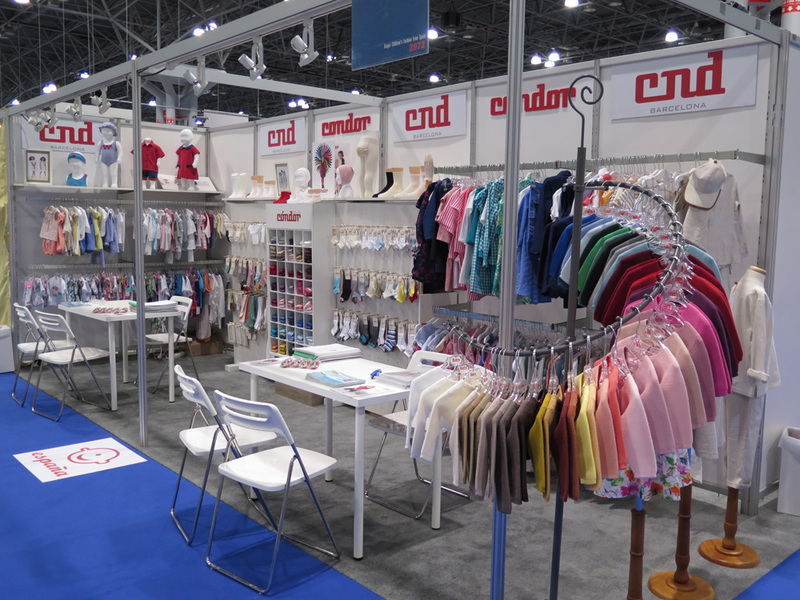 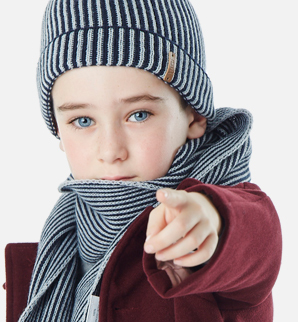 <NEW YORK ( JULY 31th – AUGUST 2nd, 2016).– Children’s Club NY is the leading Children’s Fashion trade show in the United States. 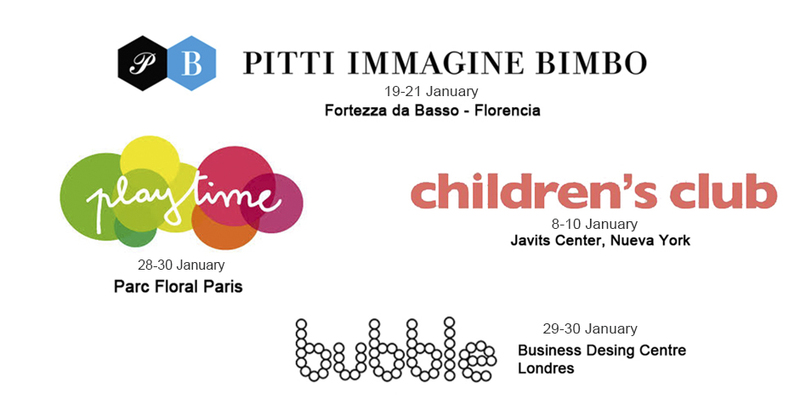 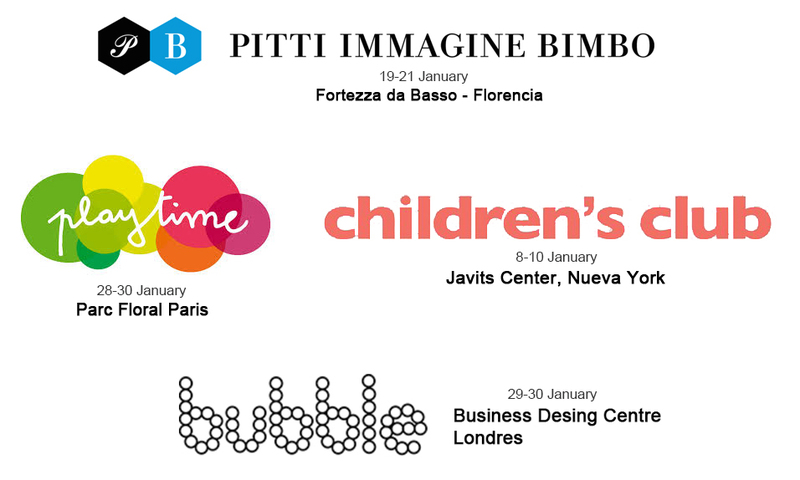 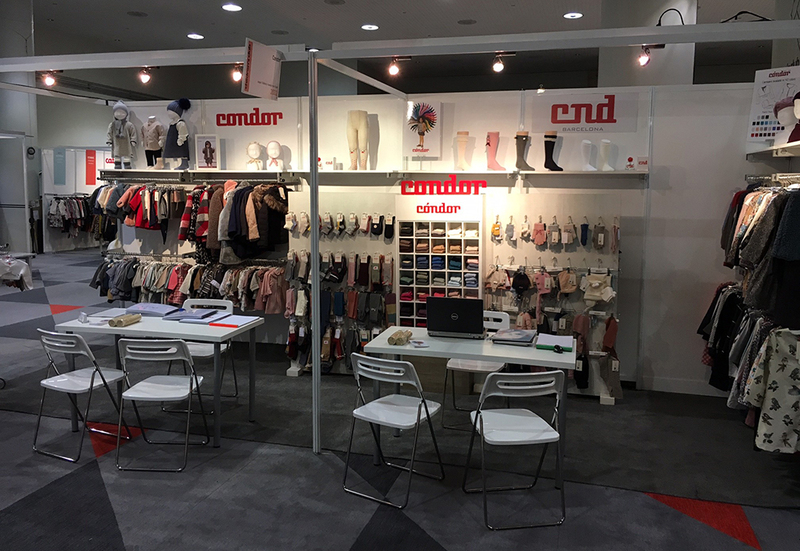 In this current edition, more than 500 international brands have attented the show with their proposals for next SS17. 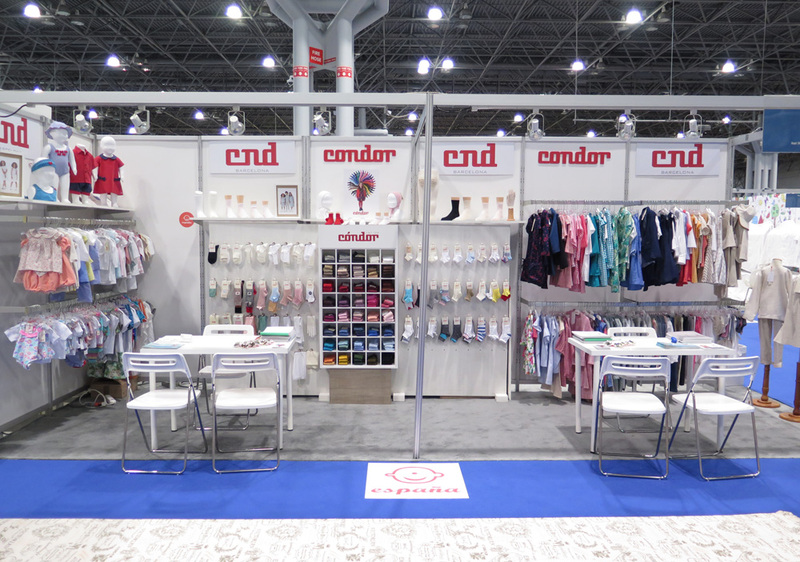 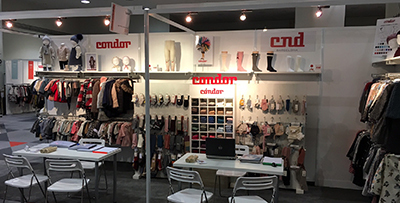 Cóndor, with an established presence in this market for over 30 years, has been repeatedly exhibiting in this fair with the collaboration of his newyorker distributor Y&Y Imports. 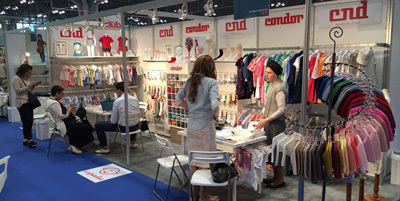 The United States is up to date the foreign market with the highest turnover for the brand outside the EU.